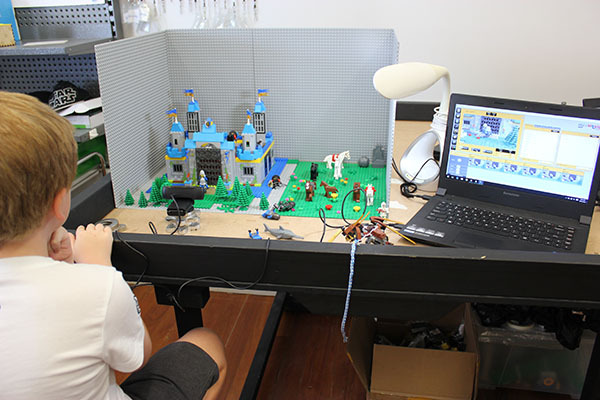 Make a great LEGO stop motion movie. We'll need a script, some props (LEGO models) and some direction on what to make. 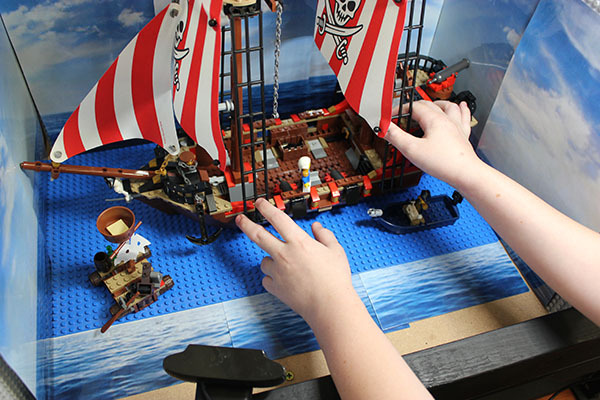 We'll provide access to some great LEGO models. Our movie might need special effects such as a green screen and perhaps some sound effects. Don't worry the software that we use to bring it all together can help us with this, we can show you how it works.